We have all seen the original Fast and Furious movie. When watching the Race Wars scene there was only a few seconds to convey the atmosphere of the location, but it left a lasting impact. We saw the party, community, racing, and most importantly the cars. 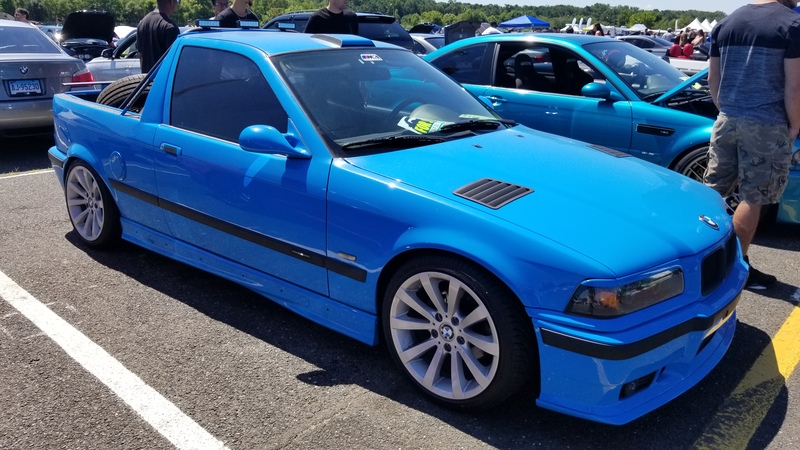 This past weekend I found myself at Race Wars for BMW’s – Bimmerfest East. All week I kept a watchful eye on the weather forecast and it did not look good. First it was going to rain Saturday, not Sunday, then it was going to rain both days, then it was only raining Saturday again. Eventually, everyone seemed to adjust their plans to make Sunday the big day. 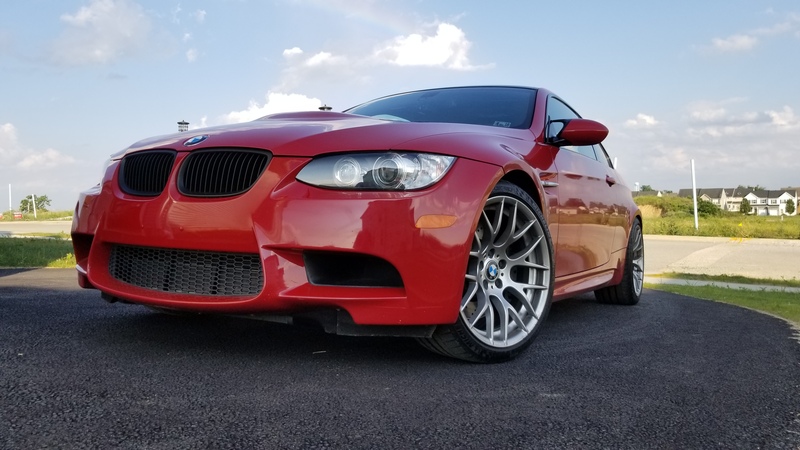 Since it did happen to rain and flood in my area Friday I decided to hit my M3 with a waterless wax to get it car show ready for the morning. 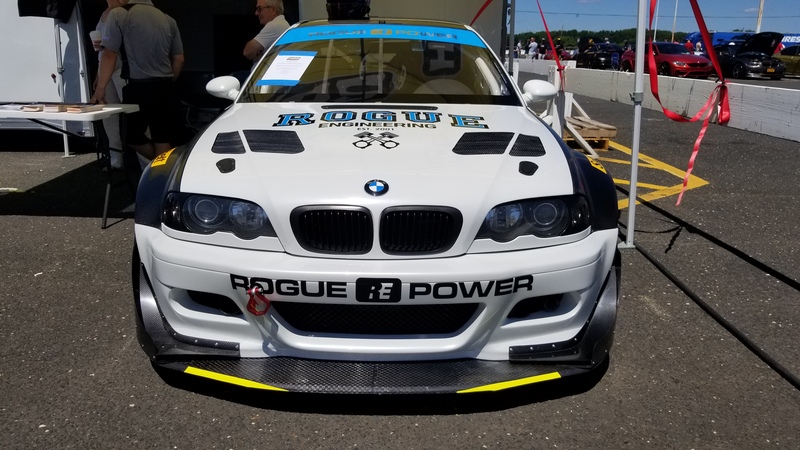 Bimmerfest East is held at Raceway Park in Englishtown, New Jersey, a solid 3 hour drive from my home. I have never been, but I am used to trekking distances to get to the track on the day of events. 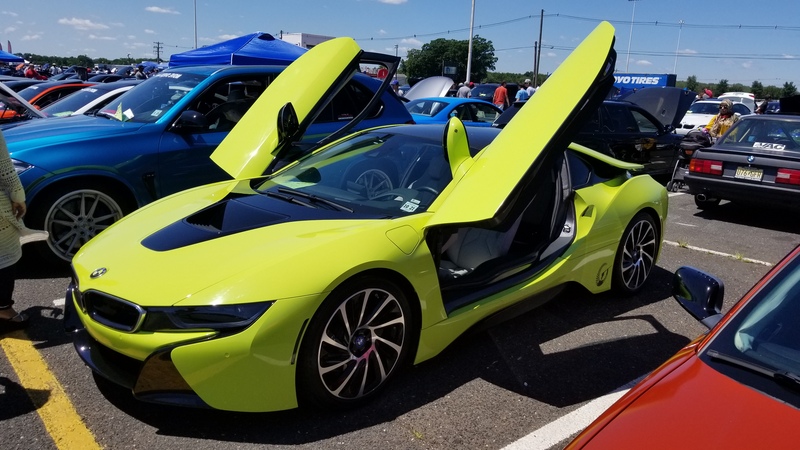 Summit Point Motorsports Park and New Jersey Motorsports Park are near that distance and I even drove to Monticello Motor Club in New York there and back in the same day earlier in the year. 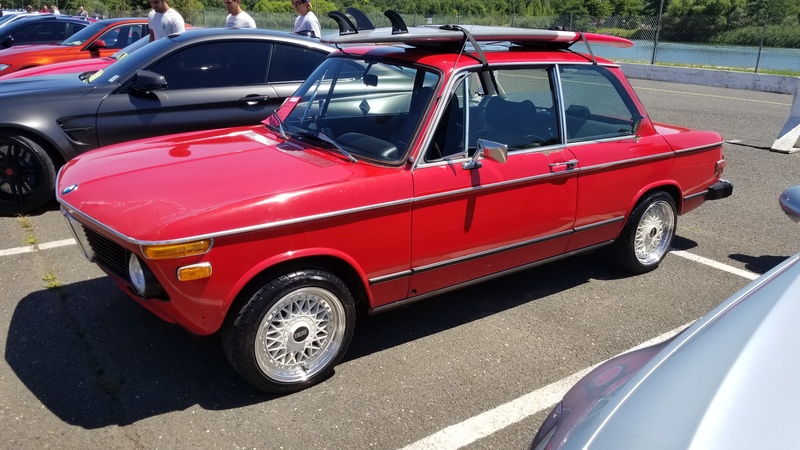 Even though my GPS told me the distance I knew I was getting close to the venue due to all the spec’d out BMW’s I began to see heading in the same direction. At the gates, it was 4 lanes of BMW’s trying to get in. 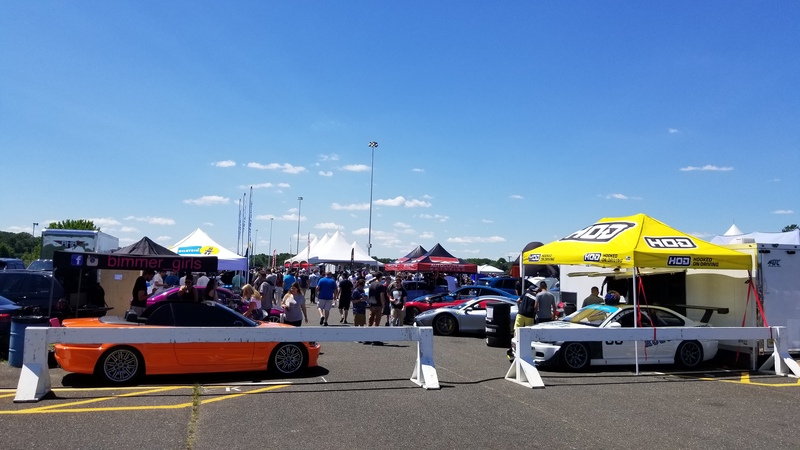 I attend a lot of car events, but I have never seen so many ///M cars in one location before. 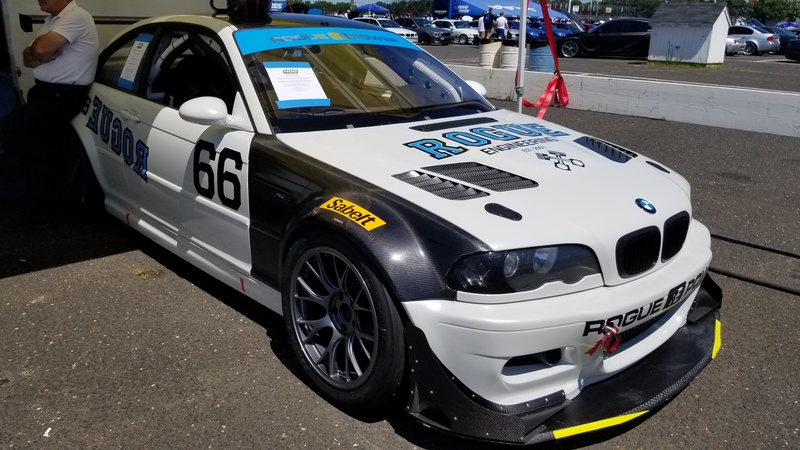 There are many things you can do at Bimmerfest. 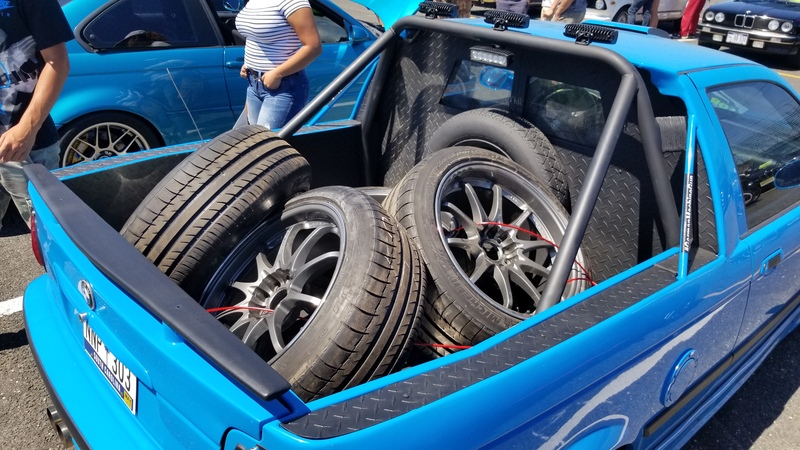 They have drag racing, autocross, a burnout competition, a judged car show, dyno runs, and even a swap meet. 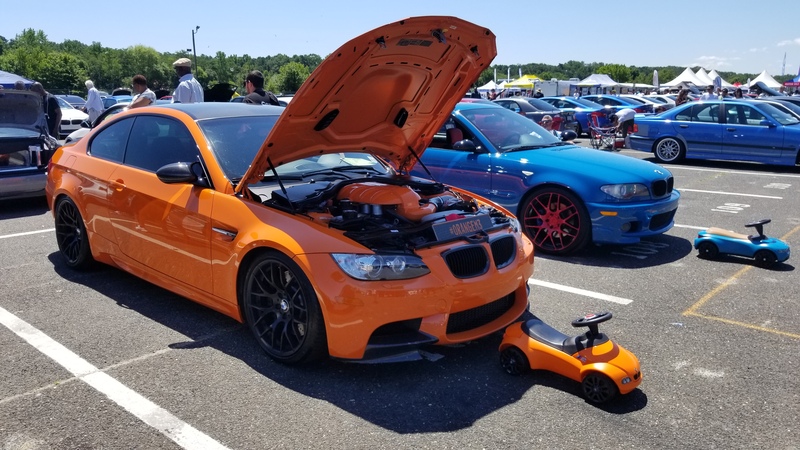 Also, there was a vendor area where well known aftermarket brands brought their ///M toys to show off their products. 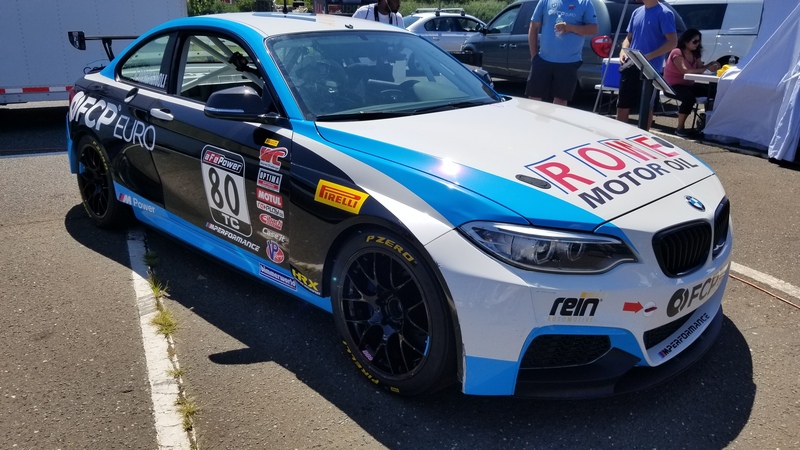 FCP Auto brought their Pirelli World Challenge BMW M235iR. 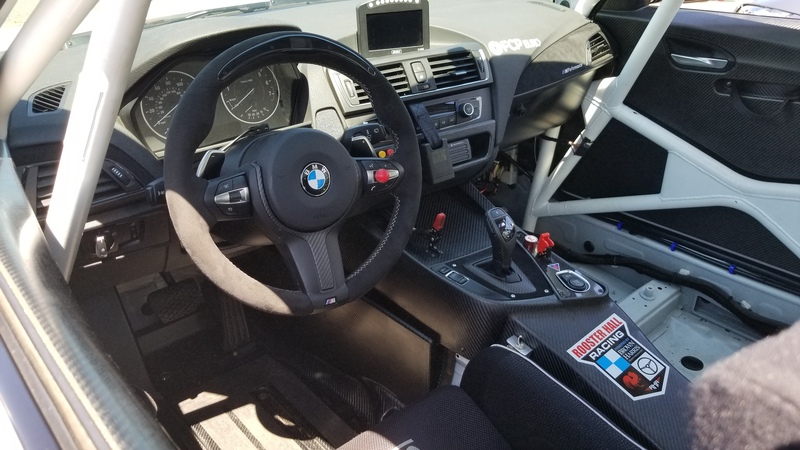 There was a an official BMW M Performance booth with all the current selection of ///M goodies you can put on your car on display. 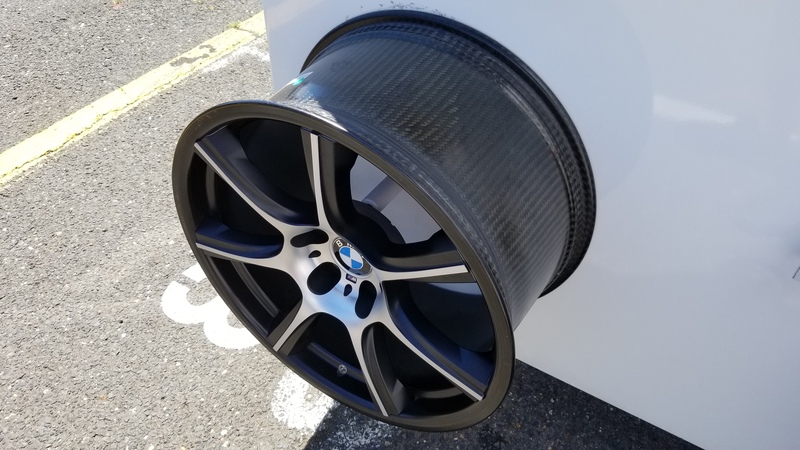 Nothing beats the M4 GTS’s optional carbon fiber wheels. 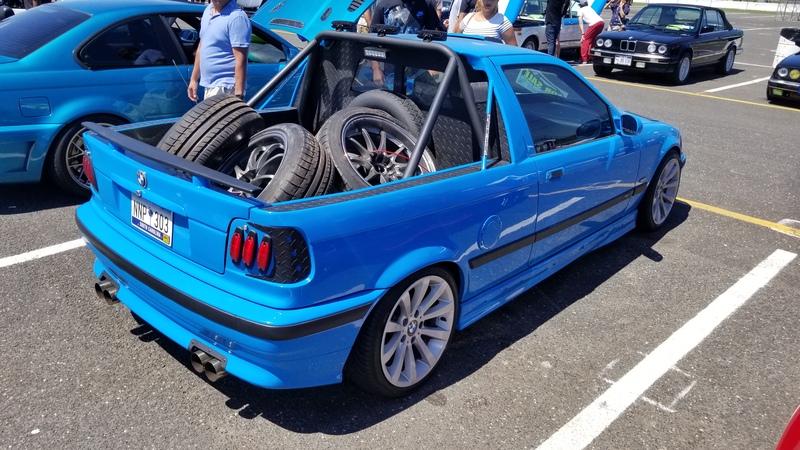 I will leave you with my favorite shots from the day, including my favorite ride at the event a BMW E36 Ute conversion. ← Previous Post: For Sale: Super Space Beetle!